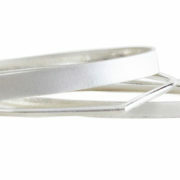 The Triple Teardrop Bangles are a set of 3 seperate bangles with contrasting sections. 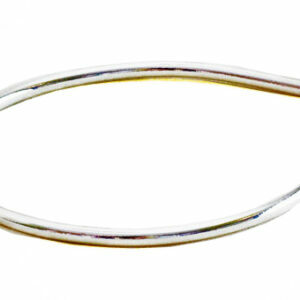 My Triple Teardrop Bangles are a set of 3 seperate bangles that have contrasting wire sections. 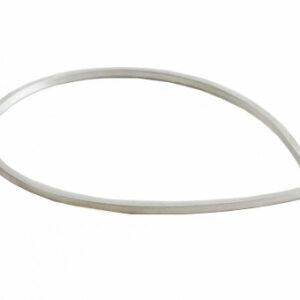 Firstly the flat piece is made from 6mm x 1.2mm, this is the widest, this is then complimented with a 3mm round wire section and a 2mm wire section too, it can be made in any wrist size and and with a variety of finishes. 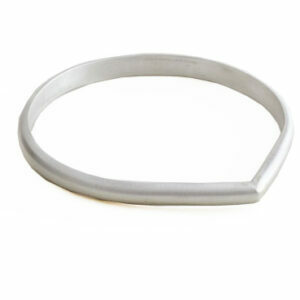 Choose your prefered finish from either a polished (shiny), matt (brushed effect) or oxidised (blackened) from the drop down menu, the select your wrist size. 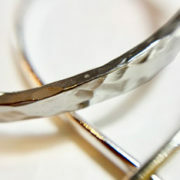 The Triple Teardrop Bangles can be made in any size so if you don’t see your size email me and I’ll make a set for you. 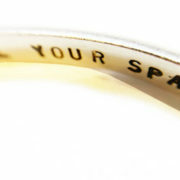 I can use any shape and thickness of silver wire, the triple teardrop bangles can also be made with a personalised message. 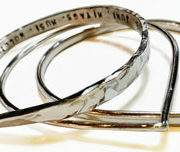 See the images for an example of the triple teardrop bangles in a thicker metal profile with a personalised message too. 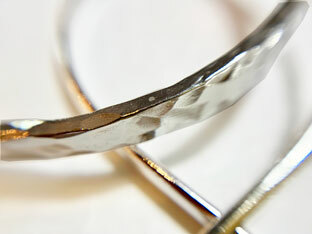 Your new Triple Teardrop Bangles will be sent to you in a gift box with free UK delivery.